Jazz; Standards. Individual instrument part. 3 pages. 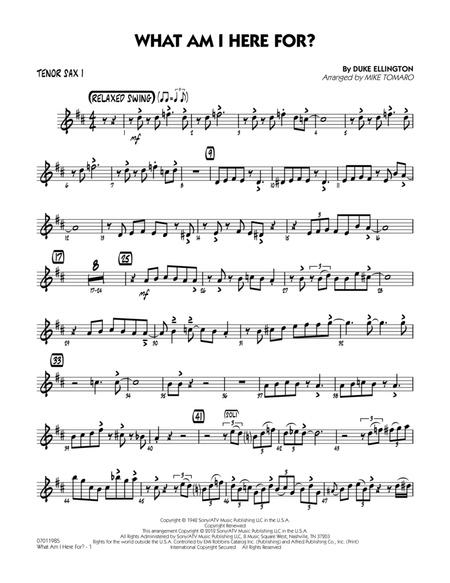 Published by Hal Leonard - Digital Sheet Music (HX.250467).